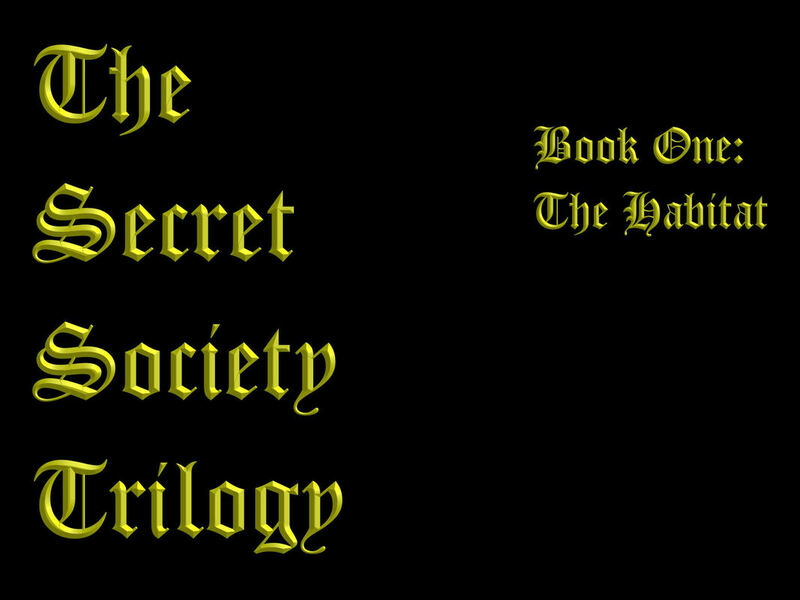 The Secret Society, Book One: The Habitat by Jason Medina. For his entire life Evan has been obsessed with the idea of secret societies. One day he discovers his suspicions, regarding one in particular, were correct, after he is contacted and given the opportunity to join. He is faced with the first of several difficult decisions. He will be recruited, if he is willing to be placed in isolation for a month. How can he resist the temptation to join, when becoming a member will provide him with knowledge he's been seeking since he was a child, along with promises of wealth beyond his imagination? ​This presents him with his second difficult decision. He must commit a felony that will change his life forever. ​Will Evan change his mind or will it already be too late? The majority of this book came about from a dream I had in mid-March of 2012. It was an odd dream, but very much like this story. I became fascinated by the idea and formed the plot of the story. By the end of the day, it became my first trilogy of books.